I’m hosting the monthly Variety Challenge over at Splitcoast Stampers and asked everyone to be inspired by s’mores in honor of my recent trip to Yosemite. 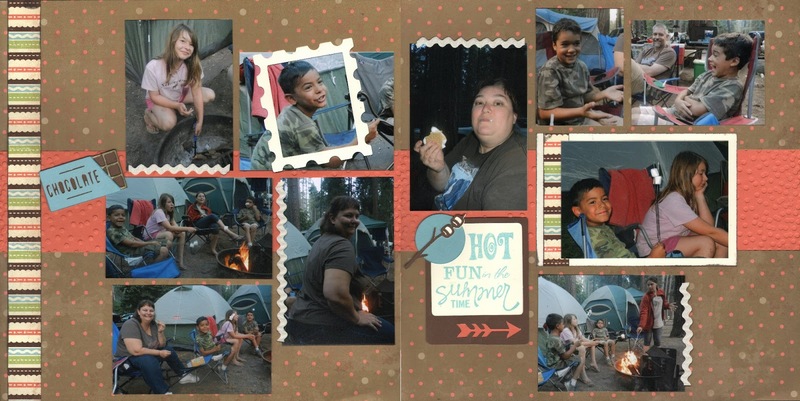 Although there are a variety of ways you could be inspired (color scheme, family fun, sweet memories), I went literal and scrapbooked pictures of my family eating s’mores. Feel free to join us at SCS for this challenge! 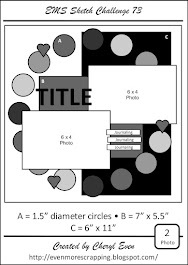 Cheryl, wonderful camping layout! Looks like everyone had a wonderful time. Thanks so much for joining us at Bitten by the Bug 2. Hope you'll link up again! Love a double layout. So fun, eating smores! Love your embellishments of the marshmellows on a stick and the saying. Cute way to highlight the picture with a postage stamp frame. 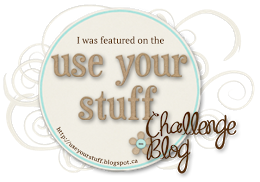 Great Layout - thanks for joining our Bitten by the Bug2 Challenge this week. Fun Times! What a fantastic double page layout!! I really like your use of so many photos. I so bad at doing multi photo layouts and am always inspired when I see a good one like yours! Thanks for playing my Scrappy Friends Challenge this month! !